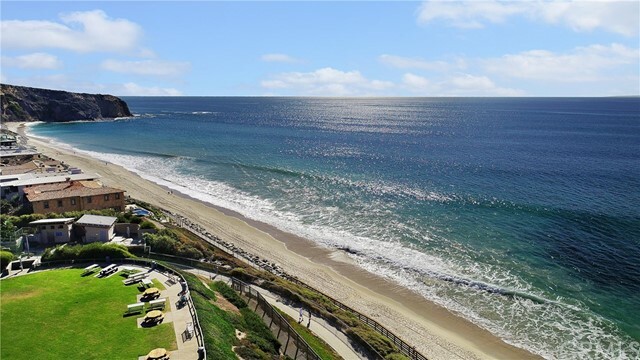 Come experience the best of coastal living. 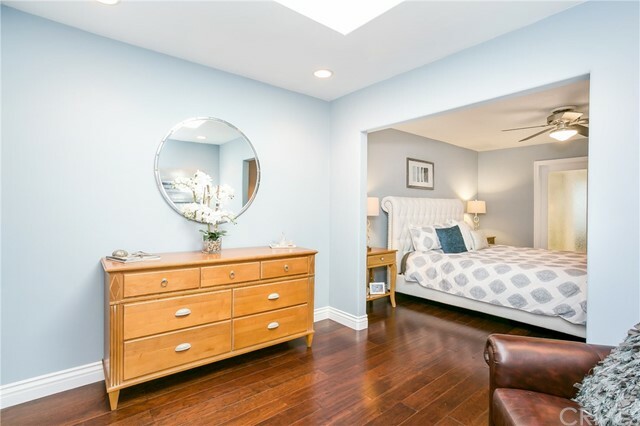 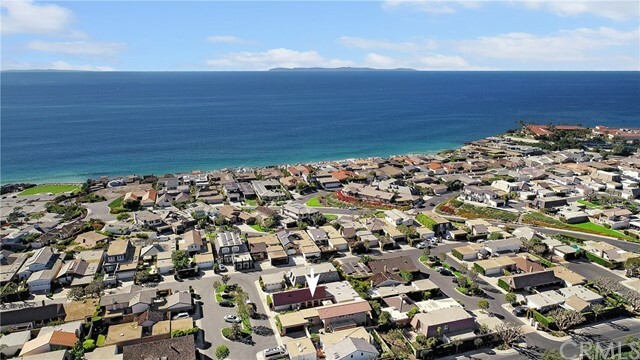 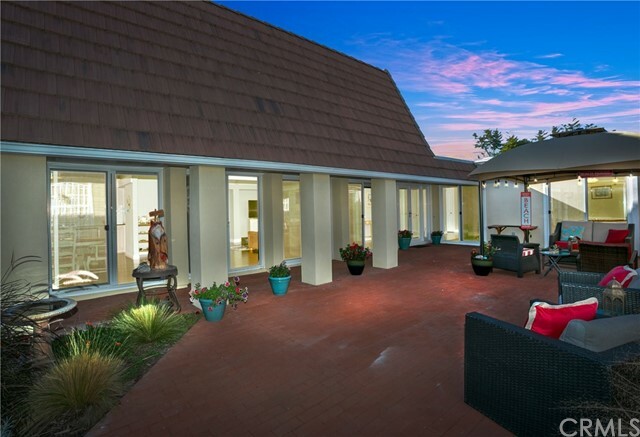 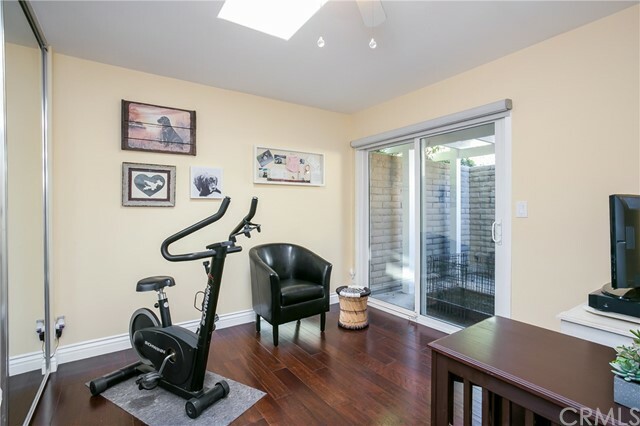 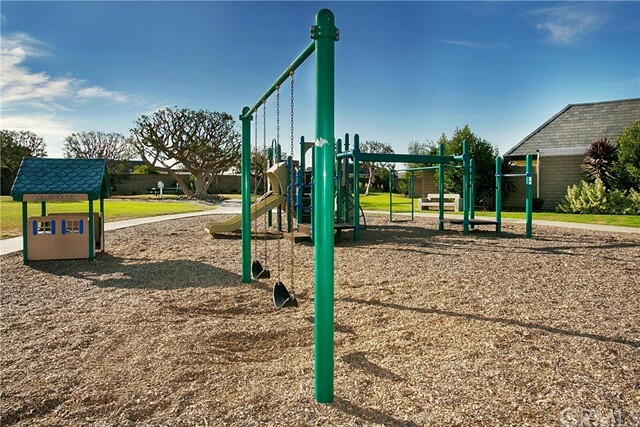 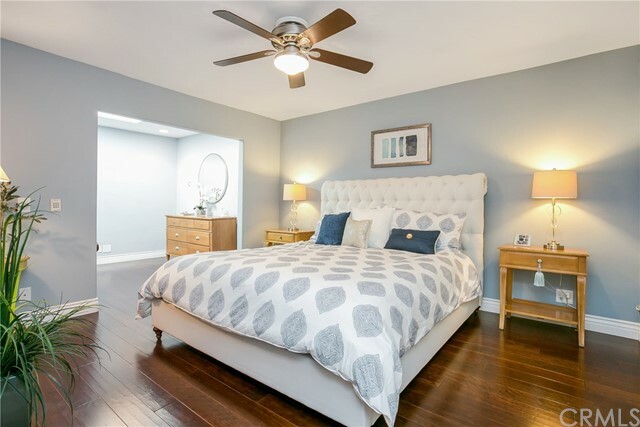 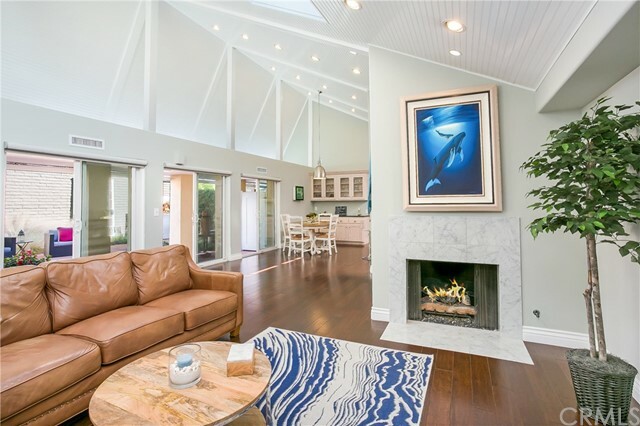 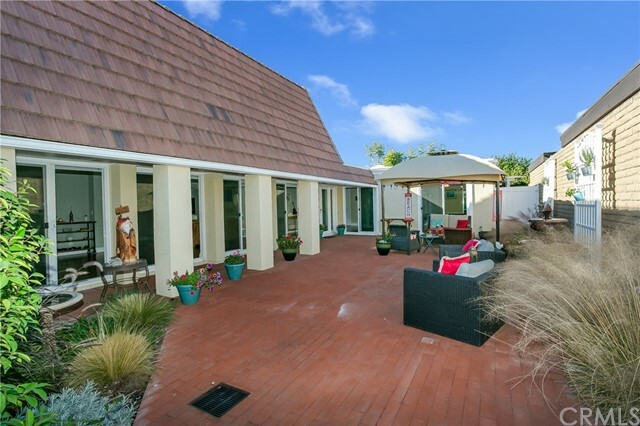 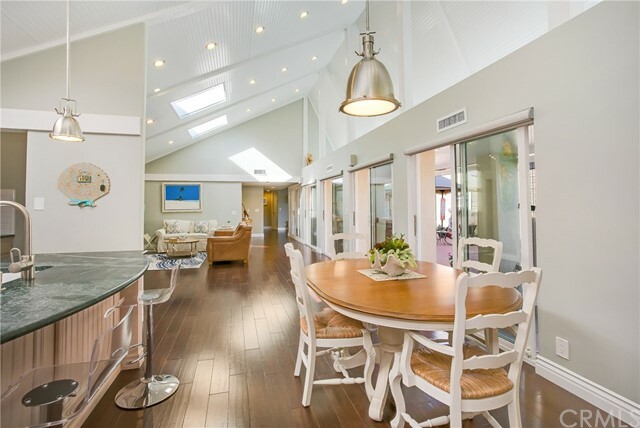 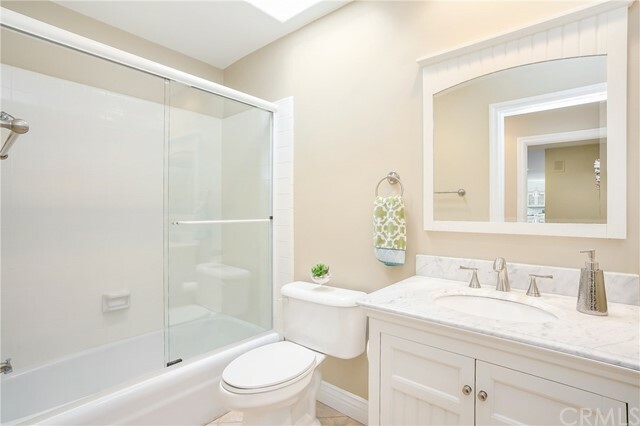 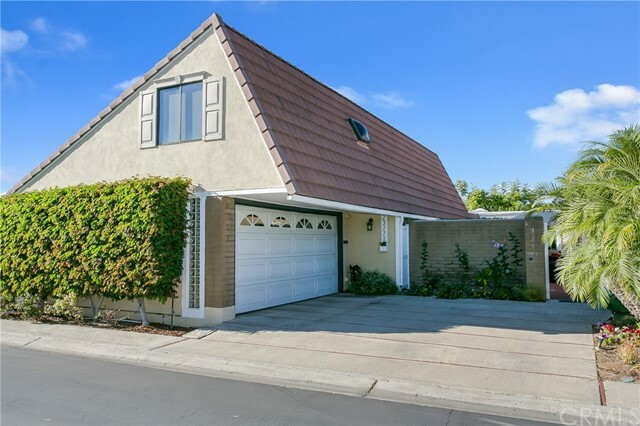 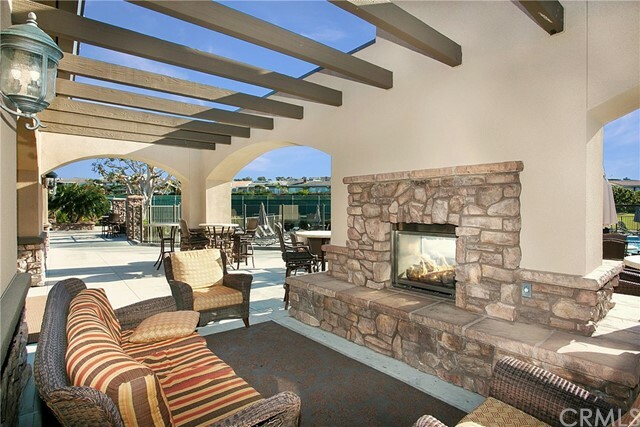 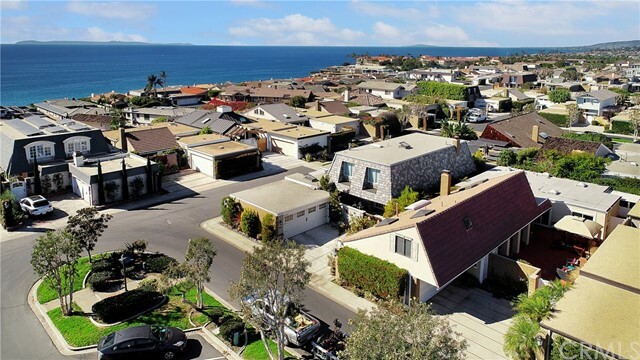 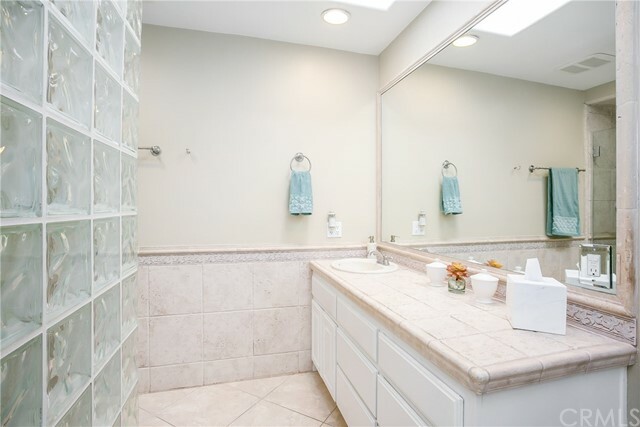 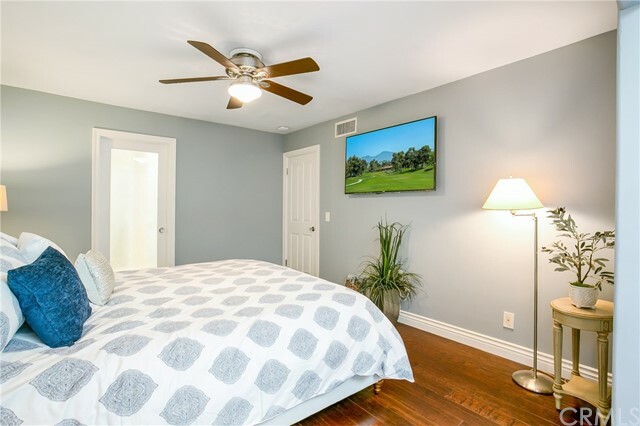 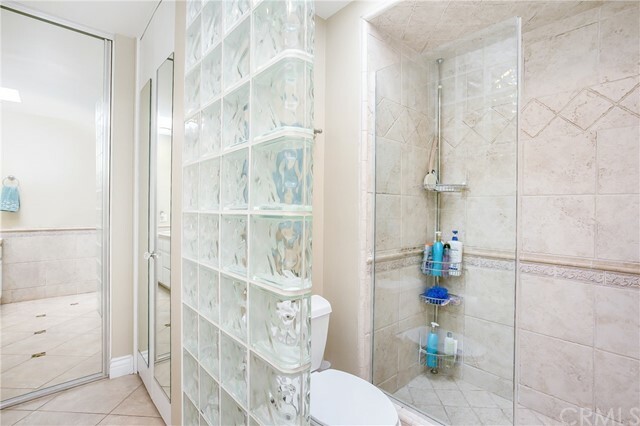 This single level, open floor plan is located west of PCH within the 24-Hour Guard Gated community of Niguel Shores. 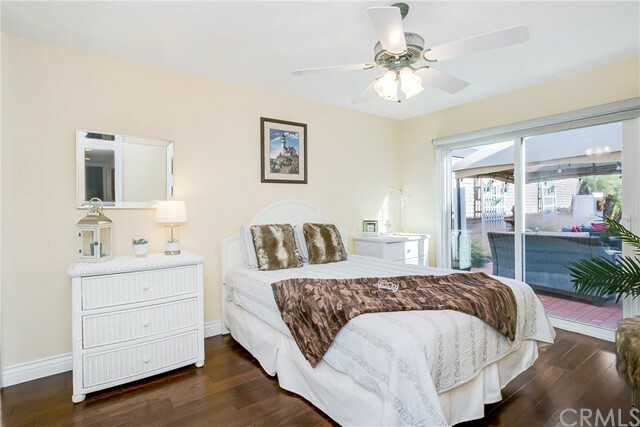 Featuring 3 br/2 ba + office, wood floors, 6 inch baseboards and a 5 zone NEST system. 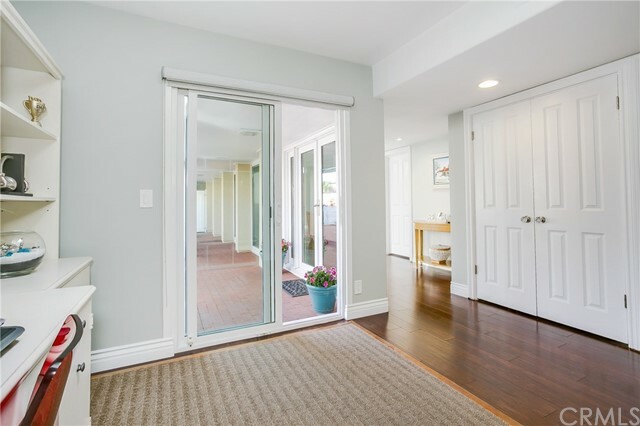 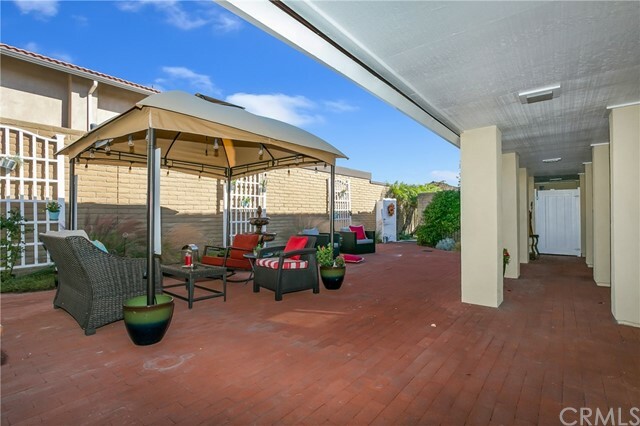 Private courtyard entry is ideal for indoor/outdoor living and entertaining. 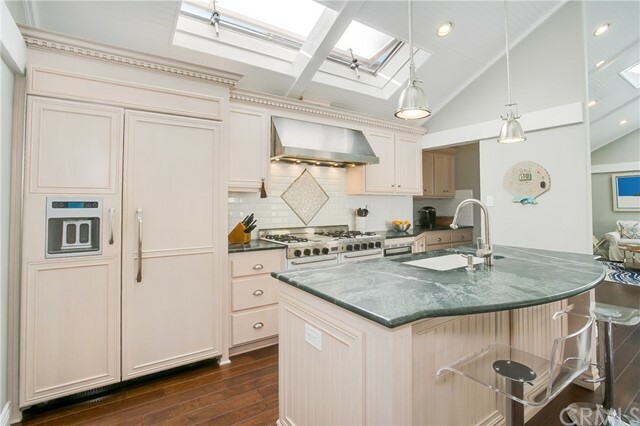 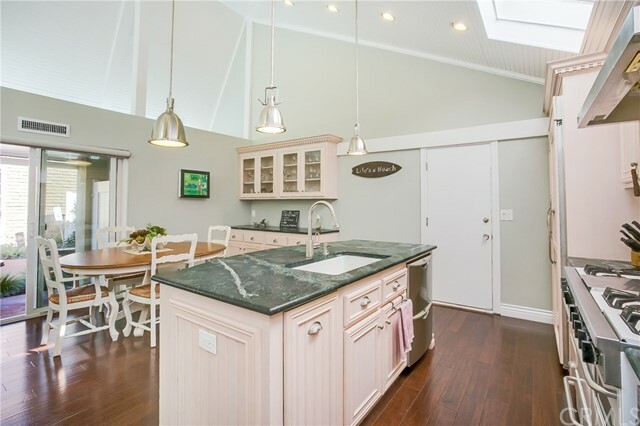 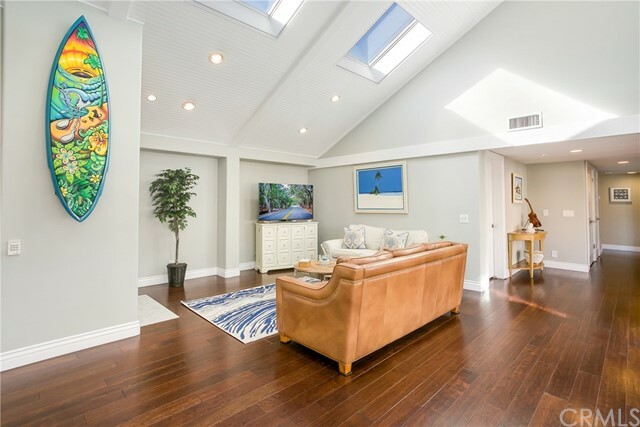 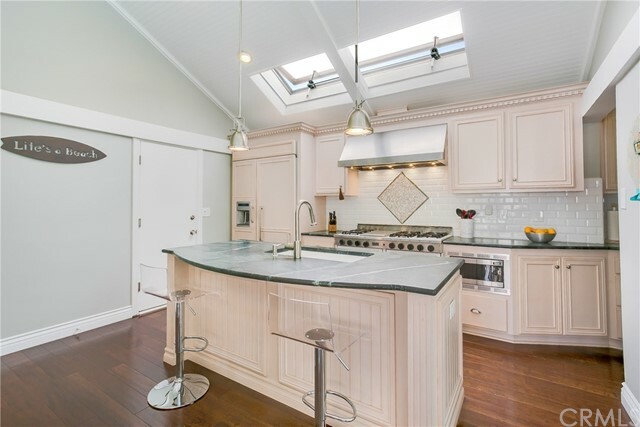 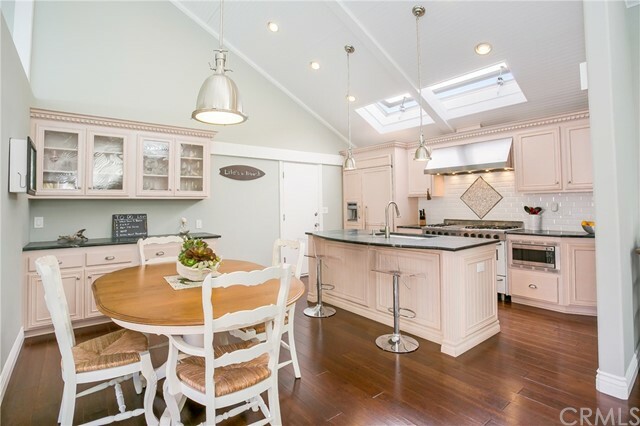 This home boasts an abundance of natural sunlight through the large windows & skylights. 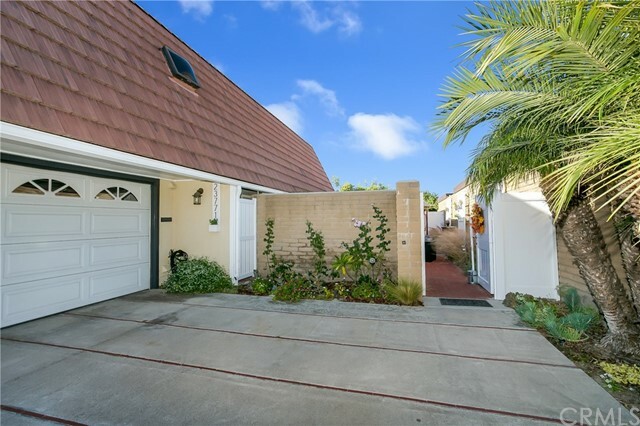 Tons of storage both inside the home and above the 2 car garage. 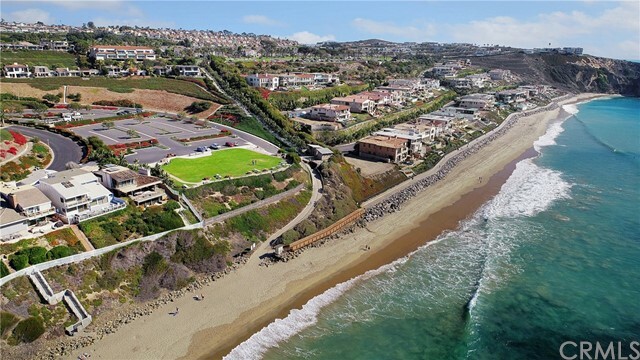 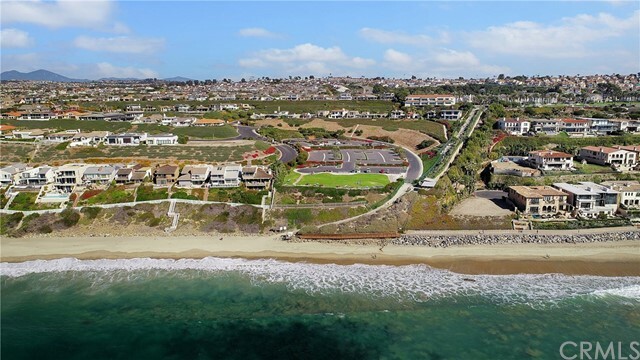 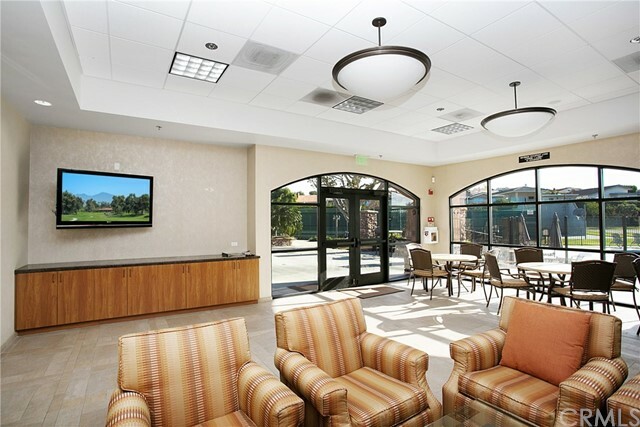 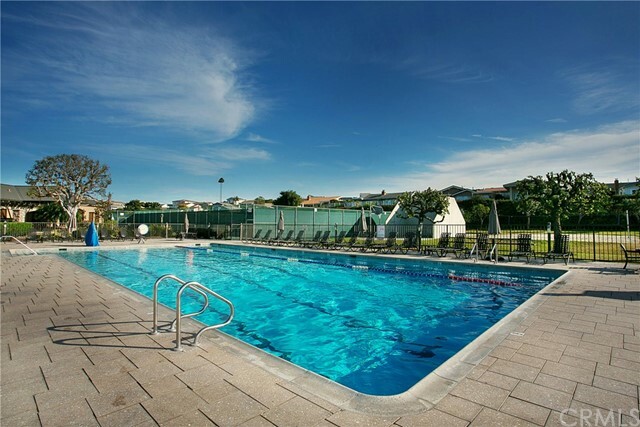 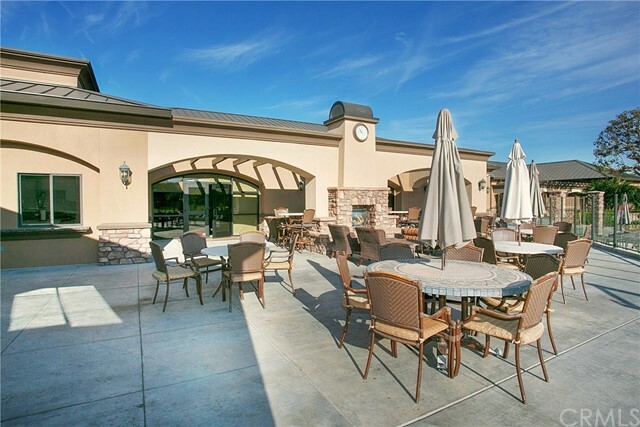 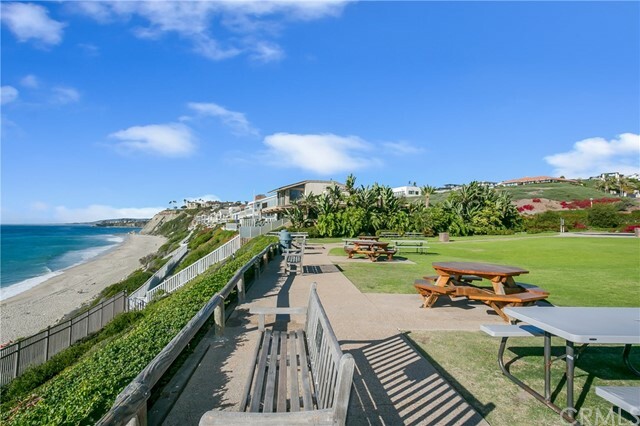 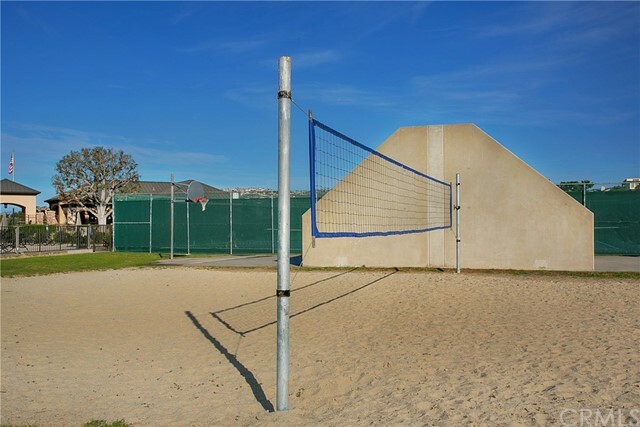 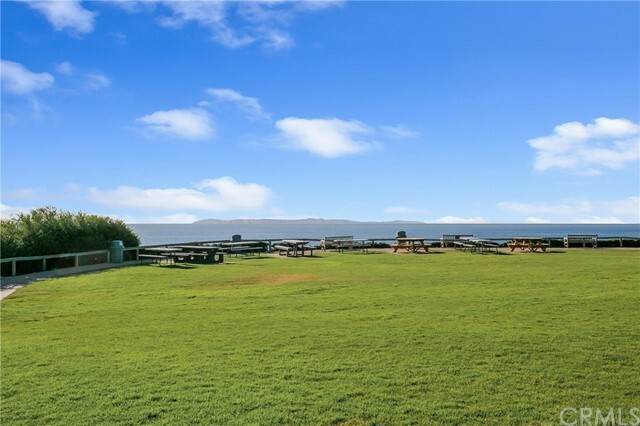 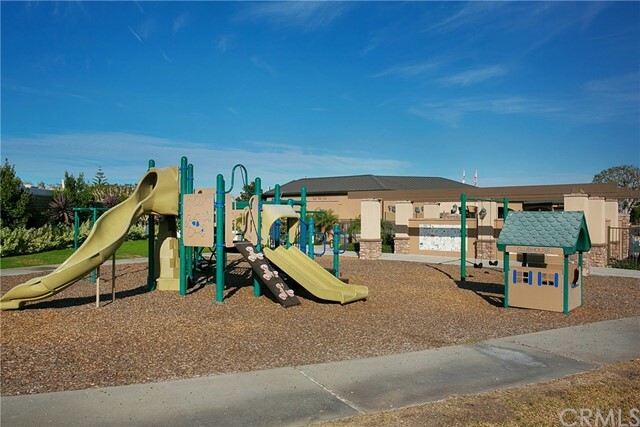 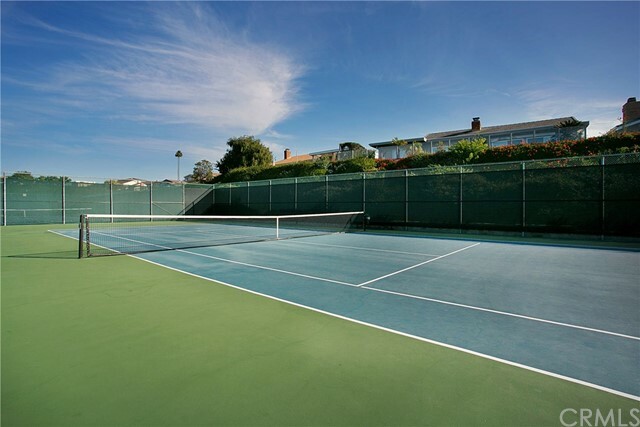 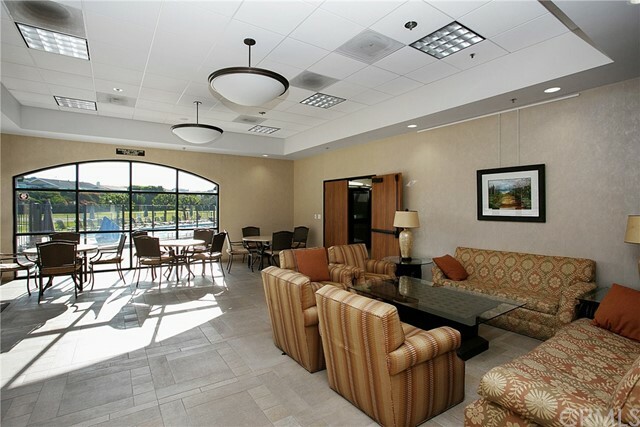 Niguel Shores offers private "beach front" parking to Strands beach, a new Clubhouse, 4 tennis courts, 24 hour gate attendant, sand volleyball court, Jr Olympic size pool & spa. 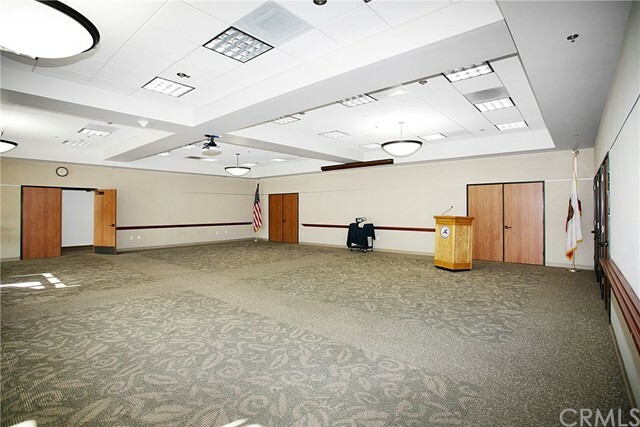 Low tax & association dues. 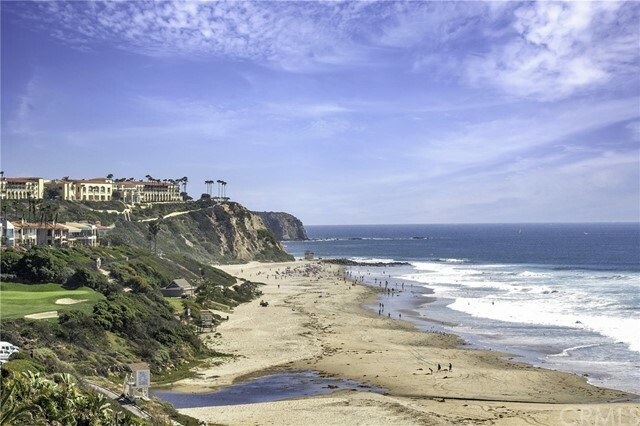 The RITZ CARLTON and MONARCH BEACH resorts are both within walking distance. 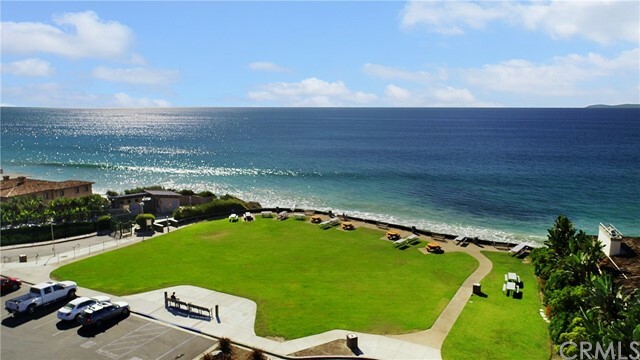 Just a short drive from Dana Point Harbor and Laguna Beach. 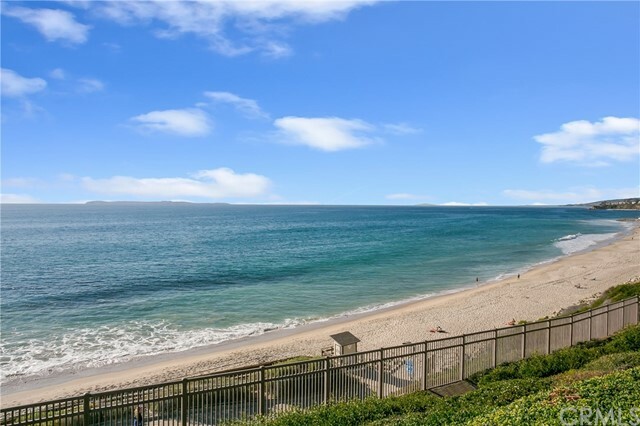 Enjoy coastal living all year long! 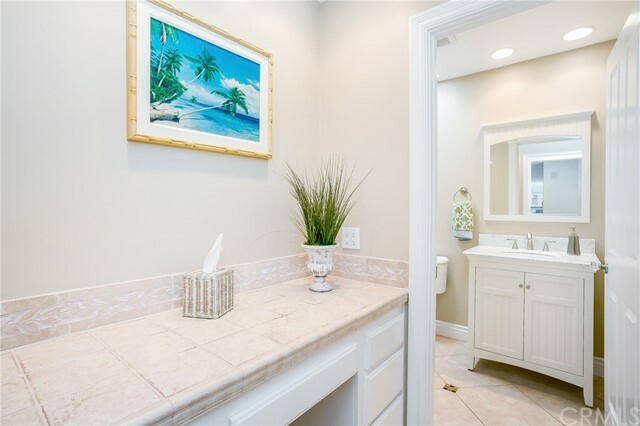 Be sure to check out the virtual tour, it is like you are walking through the house!